Photo backup allows us saving our visual memories intact. Besides internal tools to do it (such as Google Photos auto backup), we often have a need to backup pictures in more controllable mode. Perfect photo backup software, such as Handy Backup, allows us to do this without any trouble! Very fast, very convenient, very easy to use — this is Handy Backup! The convenient interface allows you making a typical task to auto backup photos in just six clicks. The "My Pictures" plug-in helps you to backup photos from your default user folder with graphic information. 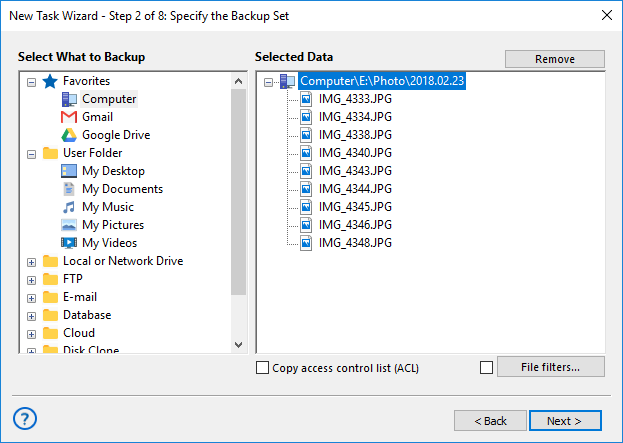 Unless you specify a need for data encryption, Handy Backup will always make picture backups in native data formats, i.e., preserves original JPEG or other file types on a copy that it stores to photo backup drive. Therefore, you can browse, use or modify photos from backup directly without recovery! You can schedule your picture backup software task to repeat in an interval from a minute to a couple of months. If you have no need to backup all photos, use partial backup (incremental, differential or mixed). You can also do many other things, such as time-stamping your photo backup! Besides the traditional way of storing photo backup to a local disk or to an external USB drive, you can also backup pictures to cloud (S3- or WebDAV-driven cloud, OneDrive, Dropbox, Google Drive or other), or backup all photos to some network resource such as NAS, shared folder or FTP server. Tip: Nowadays, the best photo backup cloud solutions are big services such as Google Drive, where you have a full set of tools to modify and share your pictures! The Standard edition for home users contains all functions and plug-ins to backup pictures to cloud, local drive or a home data server with shared folders in fully automatic mode! You can also back up pictures of different formats than photos, e.g. diagrams, vector pictures, Photoshop project files, layers and textures. Handy Backup has instruments to backup pictures online and locally, using file masks with picture-related extensions such as *.png or *.jpeg. 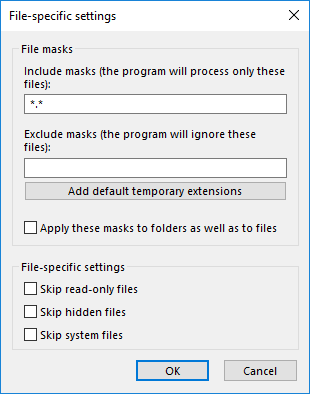 Just set up a file extension mask for file name and then select a “Computer” (or other data source) plug-in to seek data you need. Handy Backup will find all files with described extensions and auto backup pictures to a selected destination. Performing regular backup tasks with your photo backup software has great importance. Avoid saying “it will never happen to me”, there is a chance that your hard drive will never fail, but it is also necessary to backup photos to protect them from mishaps, and saving your time from wasting. How to Backup My Pictures in Handy Backup? Here we are teaching you how to create a simplest task for auto backup photos from My Pictures folder to some other place. For detailed instructions, please refer to the User Manual. Open Handy Backup and click on the "New" button on the main control panel to create a task. On Step 1, select Backup, then click Next. Do not select "Use Advanced Wizard". On Step 2, click the My Pictures plug-in name on the left panel. In the "Select data..." dialog, mark checkboxes against files that you plan to back up. Click OK, and then click Next to go to Step 3. On this step, select storage for your photo backup. Click onto its name. 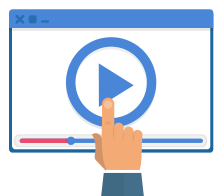 Note: Here the program must require you to create a connection to some external resource (such as FTP or cloud) if you select it as storage. 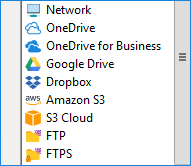 Just click "Create a connection" and enter all your account data in the next window to use this storage (local drives require no configuration). Select a folder where you will plan to store backups, click OK and then click Next. Proceed until the final step by clicking Next. On final, give a name to your task. Click Finish. That is all! You just made a new photo backup software task! Run it each time when you need, or set up schedule using the task properties window, and you will have a fully completed task for auto backup photos from your "My Pictures" library! 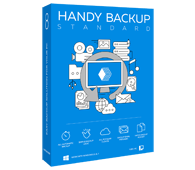 Experience our convenient photo backup software by downloading a 30-day free trial version of Handy Backup! I′ve used several backup programs over the years, and Handy Backup is by far the best of them all. I′m a photographer, so it′s vital that I back up all my pictures. I can′t take a chance on losing any of them I like Handy Backup because it gives me the option of backing up uncompressed files and I can actually see my pictures in the backup. It′s also very flexible. I needed a backup in native format. I am a photographer so as I add images to my PC, I need to back them up. Your Sync facility provides this. I also need to backup the database which records the details of my images.